My name is Noelia. I am au pair in Camberley. 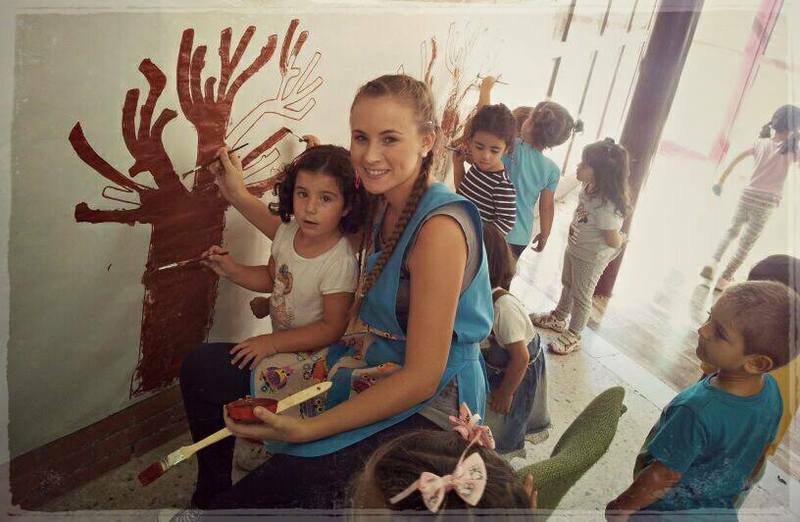 I am teacher of children in Spain. I am very responsible and polite girl. I woul like to find some extra job. I have a lot of experience with children, animals and clean. I live in this moment with a lovely England family and I help them at all.